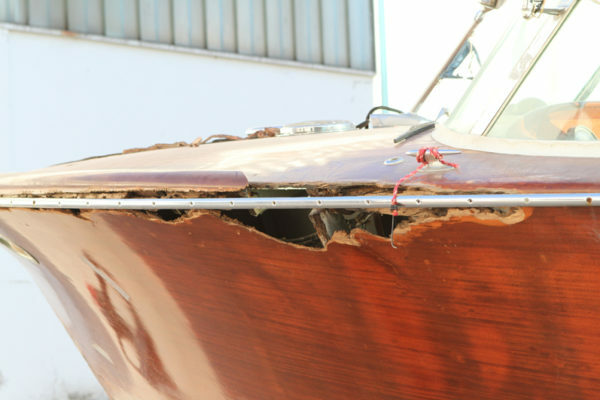 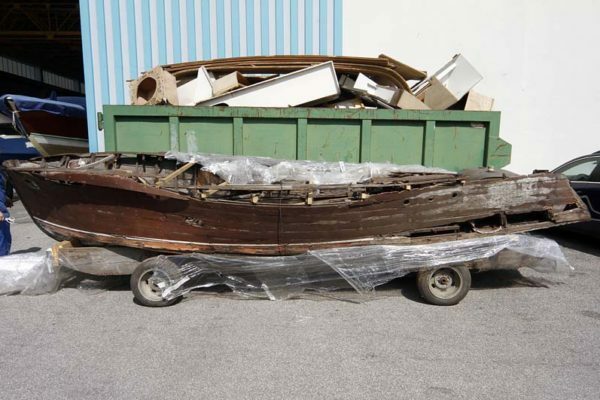 This section is continuously updated and shows the various sequences of restoration of the boats. 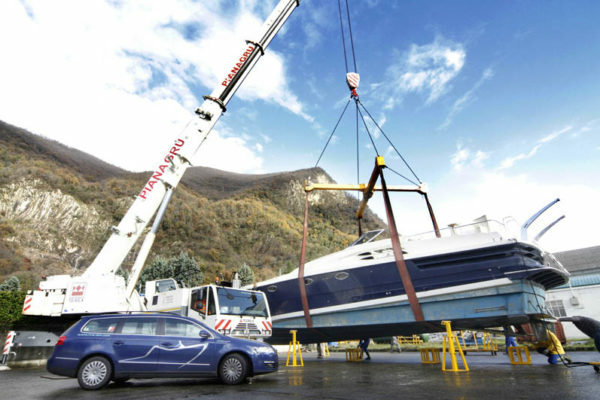 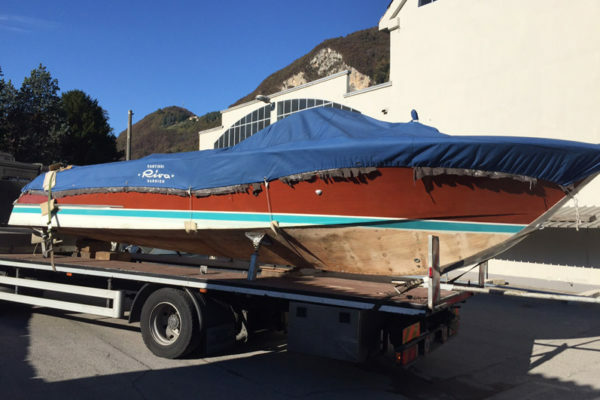 A new challenge for RAM: The restoration and refit of the largest Riva model we ever had to work on, the famous Riva Black Corsair 60′. 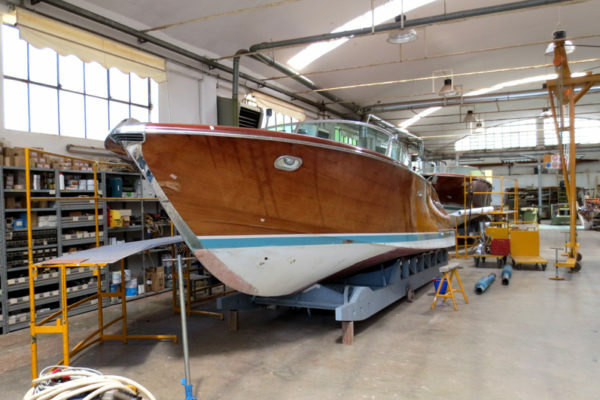 All the resources, technical abilities and know-how accumulated at RAM during the past decades will have to be mobilised to give a new life and a lasting beauty to this jewel of Riva’s production of the 1980’s.